This is an American Cocker Spaniel, which used to be the same breed as the English Cocker. 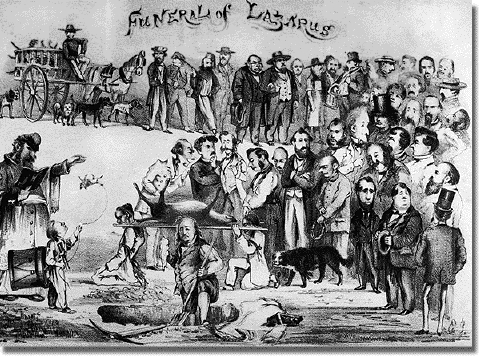 The English cocker is split into working and show forms, but the American cocker has no working form. I’ve heard rumors of a few breeders who are trying to recreate it, but it’s an uphill battle. I’ve seen a program where a woman was using less feathered American cockers to hunt. My grandfather gunned over an American cocker in the 1950’s. If breeders want to return this breed to a working dog, some good advice is to reduce feathering if at all possible. Trainability can be a problem, because I’ve run into a more than a few American cockers that were thick. Why would anyone who wants to use a flushing spaniel want a dog with that much coat on it? I think the Cavalier King Charles Spaniel is built more effectively for work than this breed. And that breed is a genetic wreck. BTW, I don’t do this nonsense that the registries do in calling an English cocker a “cocker spaniel” in Europe and the rest of the world and call the American cocker the “cocker spaniel” in the United States. 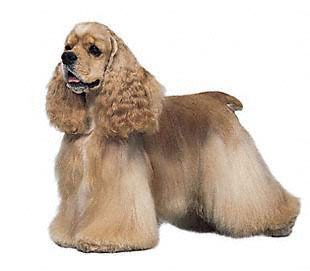 The English cocker is similar to the original form. It’s just a small flushing spaniel, closely related to the Field Spaniel and the English springer. In a litter, the big ones would be springers, the mid-sized ones would be fields, and the little ones would be cockers. From messybeast.com, two old enclycopedia entries. 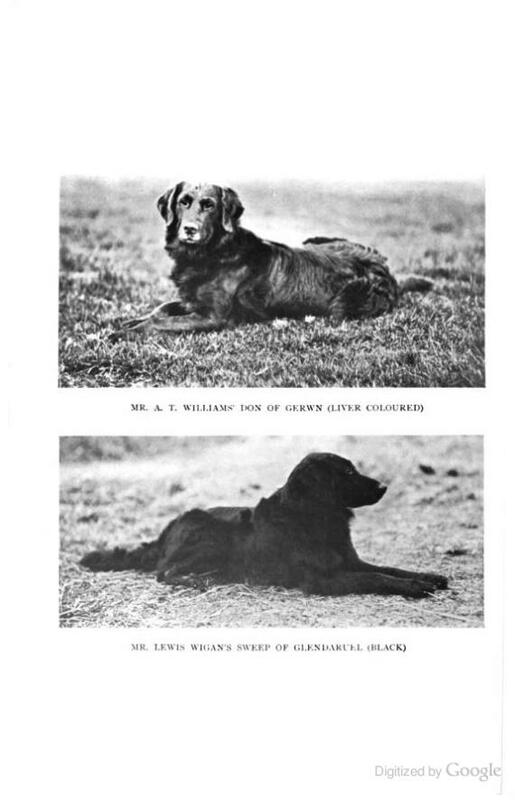 Note how the “retriever” entry shows a dog that we would now call a flat-coated retriever. From 1900 to the First World War, the flat-coat was in its halcyon days. At this time, the golden was part of the flat-coat breed, referred to as “Tweedmouth’s strain,” although Colonel Le Poer Trench’s golden dogs were registered and promoted as Russian retrievers. 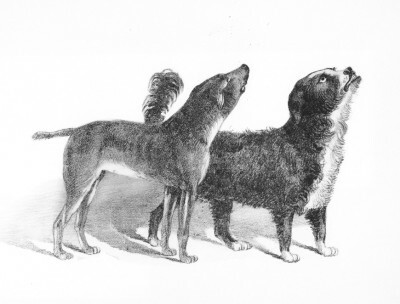 Note how the 1923 entry of depiction of a retriever appears to have some wave to its coat. Fanciers had decided to breed out the wave in the wavy-coat. In flat coats, the wave has nearly been bred out, but the golden retriever, which was separated from the flat-coat before this waviness disappeared, still can come in a wavy coat.